For Our Kiddies! 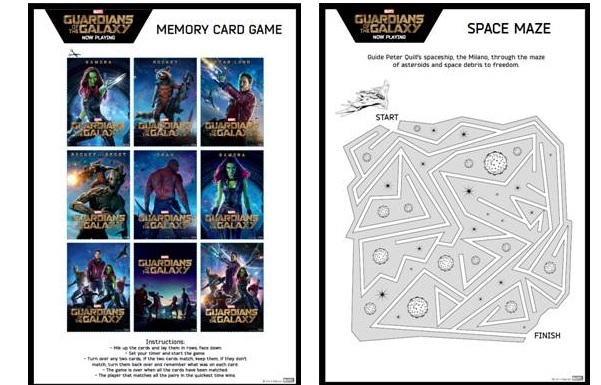 #GuardiansOfTheGalaxy Activity Pack! 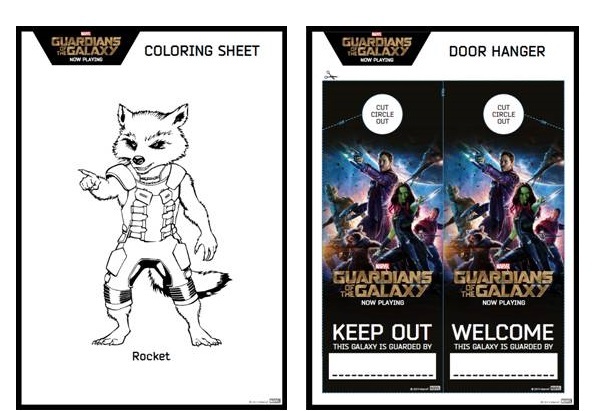 GUARDIANS OF THE GALAXY on Facebook: www.facebook.com/guardiansofthegalaxy – Follow on Twitter: https://twitter.com/Guardians – GUARDIANS OF THE GALAXY is now playing in theatres everywhere!